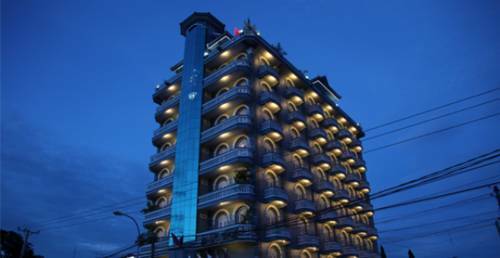 Located on the River East bank side, President Battambang City Hotel provides homely accommodation with en suite bathrooms and air conditioning. 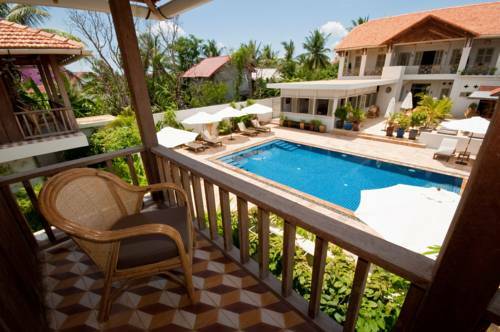 It has a restaurant, a tour desk and free Wi-Fi in the entire property. 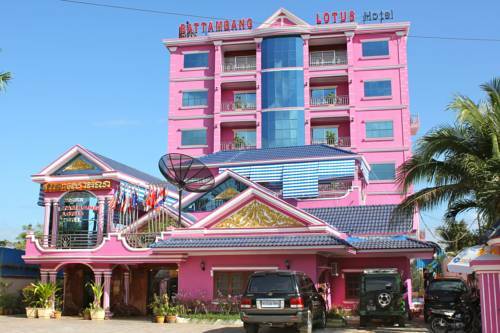 Featuring an outdoor pool, Battambang Lotus Hotel is just 5 minutes’ walk from Stung Sangke River and the central market of Battambang. It provides free Wi-Fi and free pick-up from the bus, taxi, or boat station. 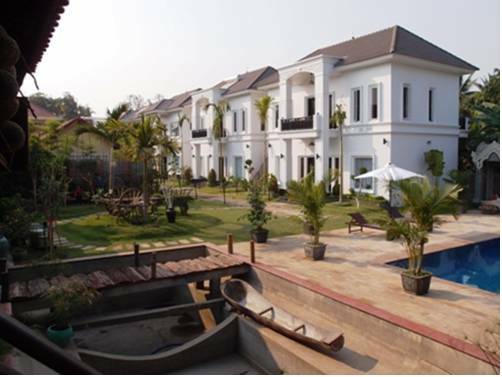 Located in Battambang, Bambu Hotel features local Khmer and French colonial architecture.Offering an outdoor pool, a restaurant and free Wi-Fi, rooms come with a flat-screen TV and iPod dock. 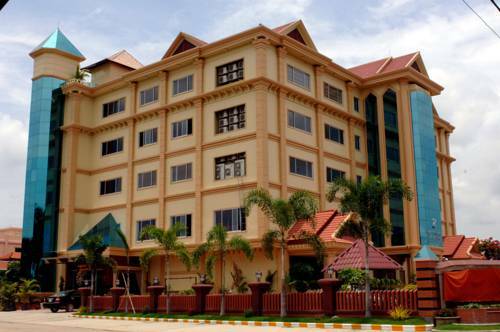 Just next to the Sangke River in Battambang City, Vy Chhe Hotel provides air-conditioned rooms with free Wi-Fi. Less than 5 minutes' walk from Wat Kandal, it provides massage treatments and free parking. 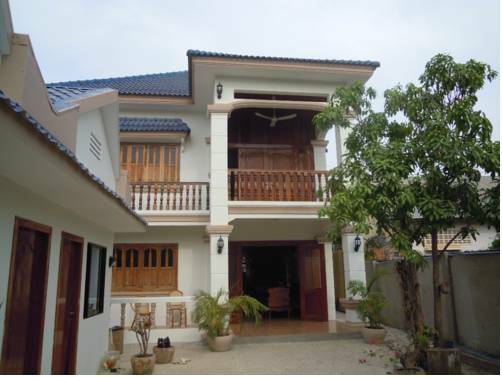 Featuring an outdoor salt water pool and free WiFi access, this Battambang property is just a 2-minute walk from Sangker River. It offers a complimentary pick-up service from the bus station at Nat Market, situated 200 metres away. 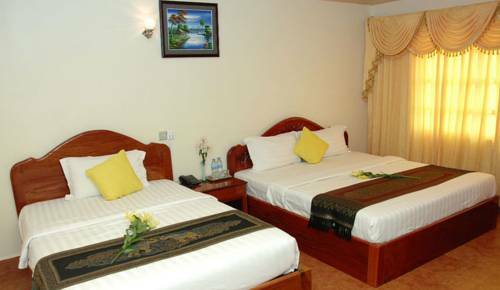 Centrally located in Battambang City in Cambodia, King Fy Hotel offers well-decorated rooms with free Wi-Fi and a 32-inch flat-screen TV. Providing free shuttles to the shopping areas, it also has a steam room, hot tub and in-room spa treatments. 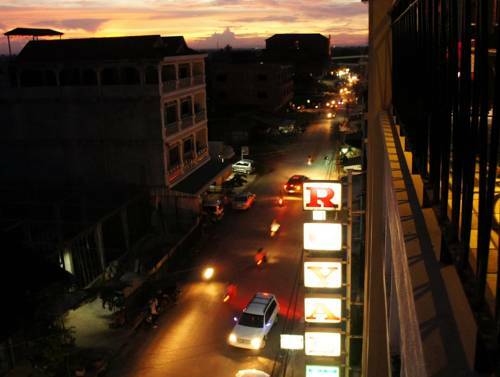 Lux Guesthouse is centrally located in Battambang City, just 5 minutes' walk from Psar Nat shopping area and the Public Bus Station. Providing free Wi-Fi, it also has massage treatments and a 24-hour front desk. 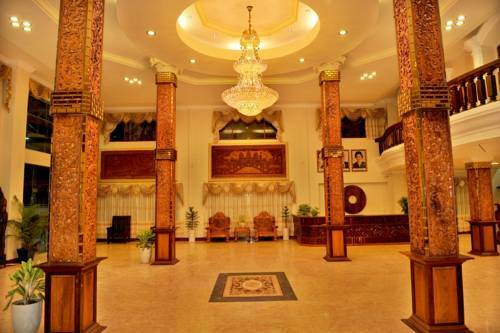 Royal Hotel is in the heart of Battambang city, within easy access from various tourist attractions. 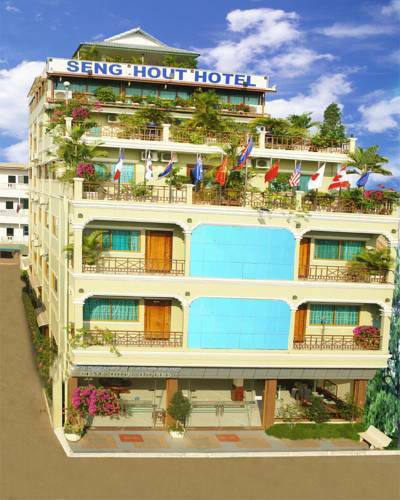 It features a rooftop restaurant which overlooks Phnom Sam Pouv Mountain and free Wi-Fi.